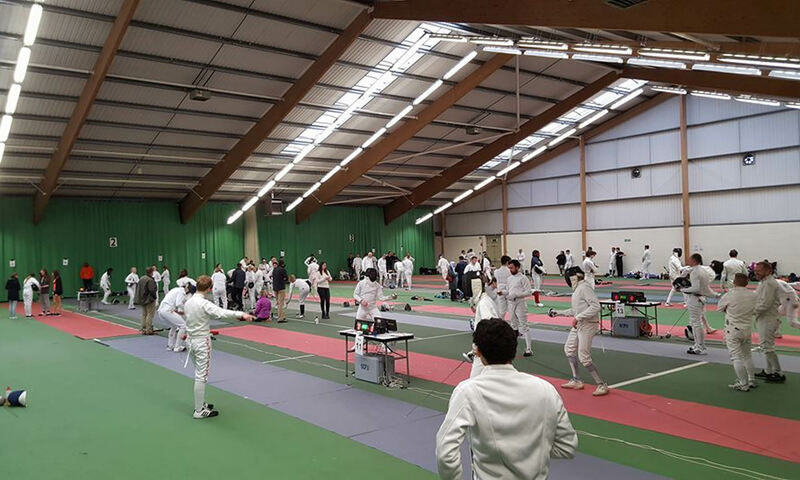 List of qualified fencers for this year’s finals on 4th, 5th and 6th May plus details of next steps can be found by clicking here. Welcome to the West Midlands Region Fencing website. This website is here to help fencers, clubs, officials, organisers and anyone associated with fencing. Please get in touch if you’d like to be considered for this event. Below is a list with contact details for the fencing clubs in the West Midlands Region.